Read our Dog Bark Collar Reviews - Find out the information you need to Stop your dog barking. Including Electric Barking Dog Collar Reviews - such as Citronella Spray Bark Collars, electric and electronic bark collars and Ultrasonic dog collars are tools that can help you stop dogs from barking too much. Each Dog is different and so getting the right advice about buying your Barking Dog Collar is very important. 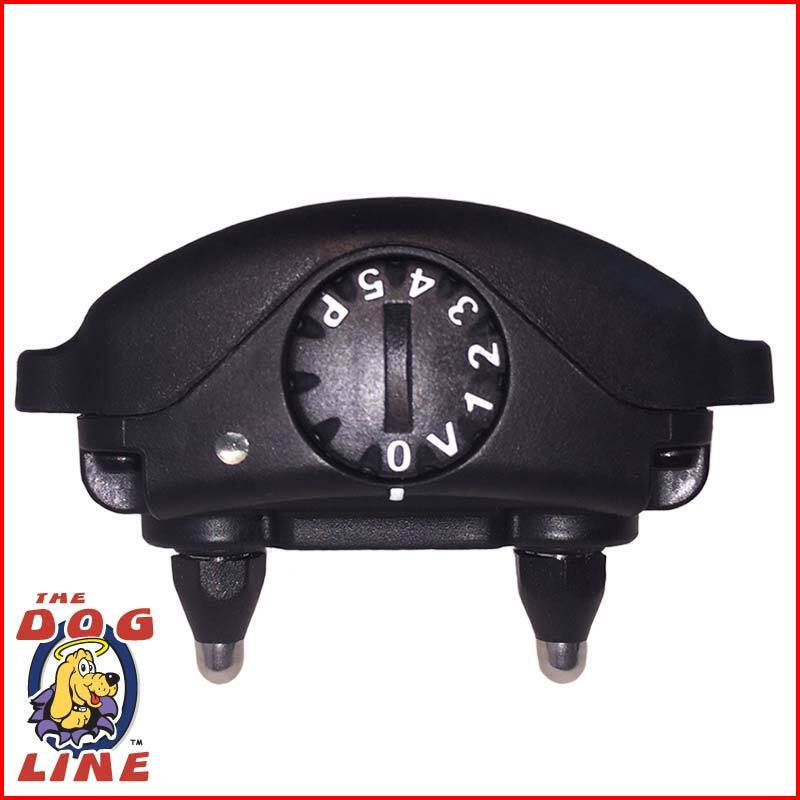 The Dog Line has been helping dogs and their parents dealt with barking issues. 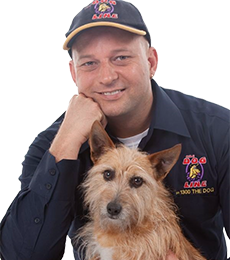 We have also helped over a thousand customers AND their dogs deal with bad experiences while using the wrong types of barking dog products. While it's true that bark collars are a hit and miss, we want you to always HIT it so read on our reviews and know which barking dog collars work best with you and your dog. Nuisance barking is one of the most common problems a dog owner would face. Not to mention the noise complaints from your neighbours. Worse, a visit from shire rangers telling you that they may need to take your dog. A DogWatch bark collar can be your best solution. The correct use of an anti bark collar will set you up for success in training your dog to quit excessive barking. Today, we will review the DogWatch BT-7 No Bark Trainer and the DogWatch Mini BT-5. So, you can get the best bark stop collar for your dog. Take a look at the features and benefits of each DogWatch bark collar we listed below. This is not really an entire comparison because these anti bark collars differ mainly on the size of your dog. However, it is good to know that you have two best options to choose from... especially if your dog fits in the middle (medium-sized). Now, let’s take a closer look at each feature and benefit unpacked for this review. The 7 settings include the vibration-only, the 5 levels of static correction and the progressive setting for stimulation. You can set these according to your dog’s “recognition level”, the level that he reacts to and stops barking. So, if you have a very sensitive dog, you can set the bark collar to vibration-only mode. On the other hand, if you have a stubborn dog, you can set the stimulation to the higher static levels. Note that the high levels of static correction do not hurt a dog in any way. Now, if you are unsure of your dog’s temperament or barking habit, or his “recognition level” for the correction, you can use the progressive setting for the stimulation. So, as your dog barks, the correction starts from vibration then gradually increases up to the highest static correction. Then, it will reset to vibration-only mode after 3 minutes of no barking. This feature makes the bark control training even more efficient. This is a bark delay feature that allows the dog to bark appropriately. So, the anti bark collar will not immediately activate the correction when your dog barks. This feature helps in making sure that the dog “understands” that the stimulation is caused by excessive barking and not from anywhere else - this is indeed another feature that ensures efficient bark control training. The bark counter feature helps you monitor your dog’s barking activity - this is best if you often leave your dog at home. This feature helps you determine if the correction level you have set on the bark collar actually helps in reducing and even eliminating the nuisance barking. So, more activations (i.e. 11-15 or more) mean that the correction has to go another level higher. Indeed, these DogWatch Bark Collars are great for water-loving dogs. The design is also compact & lightweight especially the BT-5 Mini. This waterproof design adds durability to the collar - you can go ahead and let your dog dip and play in the water! So, the DogWatch BT-5 Mini best suits dogs between 2.5 kg and 12 kg. The weight of the collar is only at 23 g - your small dog will barely feel it. On the other hand, the BT-7 No Bark Trainer fits dogs above 5kg. The collar strap can be adjusted from 28 cm to 62 cm. Best thing about the BT-7 rechargeable battery is that it can quickly charge within 2 hours for a 48-hour great bark training performance. Take note that you should charge the collar up to 4 hours before you first use it. The BT-5 Mini comes with a replaceable 3V (1/3n Lithium) that you can easily find and buy from actual and online shops. This kind of battery lasts 3 to 6 months of regular use. Tip: always keep a spare so you don’t have to halt your dog’s bark control training. Once you get your DogWatch Bark Collar, either the BT-7 No Bark Trainer or the BT-5 Mini, make sure to register the collar online. 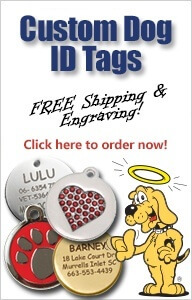 The registration must be submitted within 30 days from the day your purchased the anti bark collar… but if it’s not registered, a proof of purchase will be required. 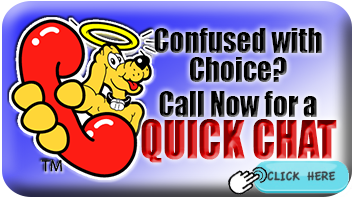 This feature is particularly helpful in cases of emergencies wherein your dog might be compelled to bark excessively. So, if the correction has been activated for 10 times or more within 15 minutes, the bark collar will cut off and stop delivering corrections for 15 minutes. Then, it will turn back on after 3 minutes of barking inactivity. Both DogWatch Bark Collars are highly recommended. The things that we want to improve or change would be to add the safety auto-reset feature on the BT-7 No Bark Trainer and turn the BT-5 Mini battery into a rechargeable one. Overall, these anti-bark collars are really good and can certainly help in solving nuisance barking of small to extra large dogs with different temperaments or barking habit.